Certified cosmetician, specialising in care of the face and body. 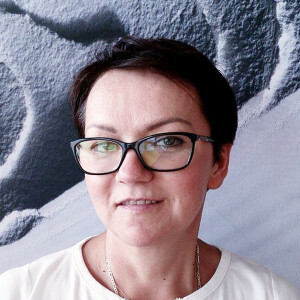 In 2001, I graduated from the Luiza School of Cosmetics in Warsaw. 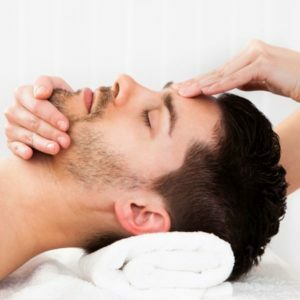 I received my diploma based on an original anti-ageing face, neck and chest massage technique. 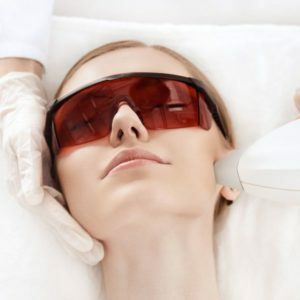 I have also completed many training courses in using the latest beauty care technology: oxygen therapy, criolifting, hydro-abrasion, enterology, microneedle Rf, and mesotherapy. 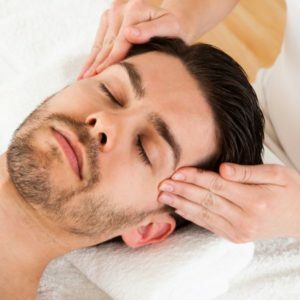 I am passionate about treatments which combine the power of natural preparations with the latest advances in science, technology, and medicine, which stimulate natural healing processes, providing powerful renewal, regeneration, and rejuvenation. My adventure with cosmetology has lasted for 15 years now. It is not only my job, but also my passion. I have worked at many well-known SPAs, where I have learned from the best specialists. I am happy to share my knowledge and experience with those who are just getting started in the field. I enjoy spending my free time with my family. I love Nordic walking and gardening. I can’t imagine life without books or the company of my cats.